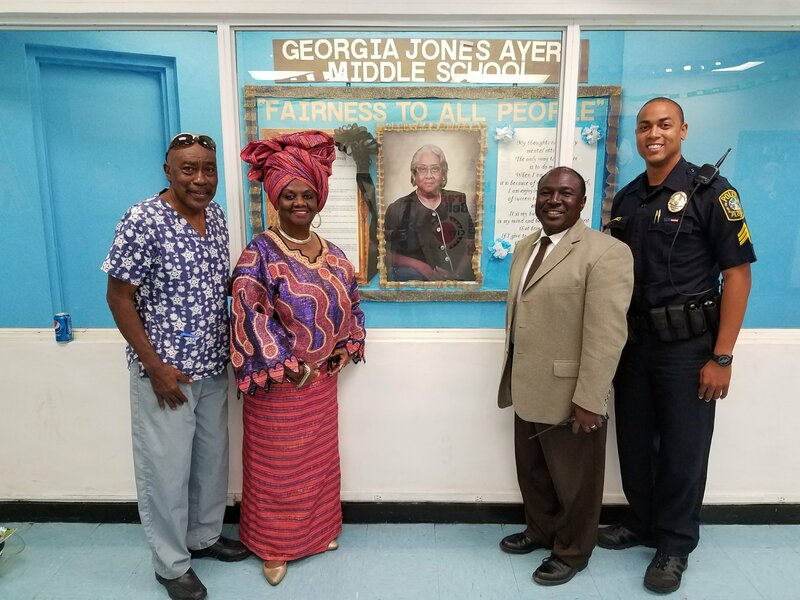 School Board Member Dr. Dorothy Bendross-Mindingall (D-2) meets with Charles Hadley Park Association President Sam Latimore, Principal Bernard Edwards and M-DCPS Police Sgt. Dumas to discuss the safety our students at Georgia Jones-Ayers Middle School. 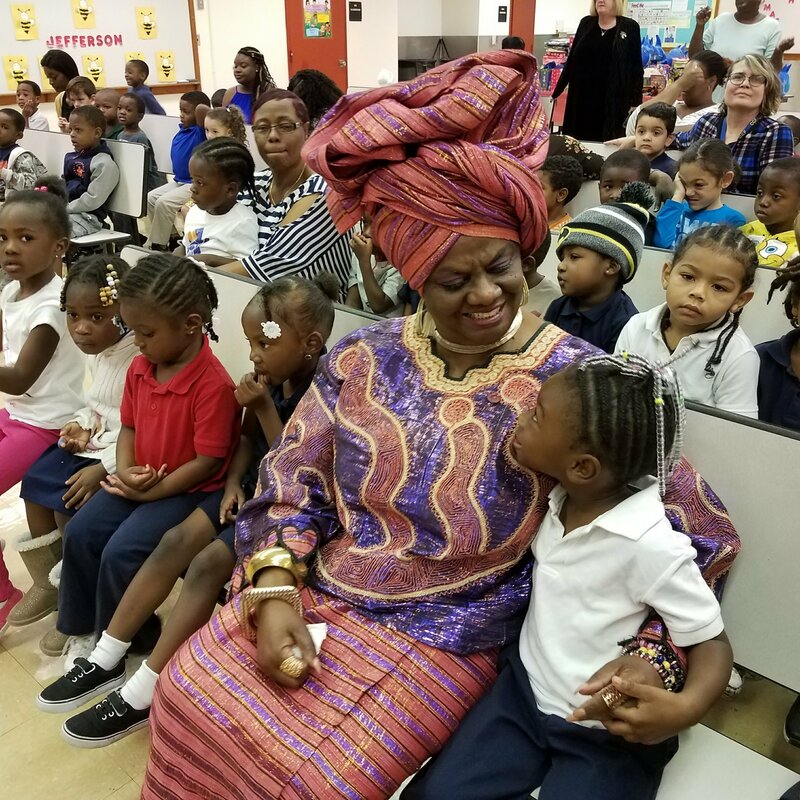 District 2 School News – School Board Member Dr. Dorothy Bendross-Mindingall (D-2) enjoys a festive Christmas Show at Melrose Elementary School. Great job to Principal Sergio Munoz, administration, teachers, staff, and parents for educating our talented students. Go Mustangs! 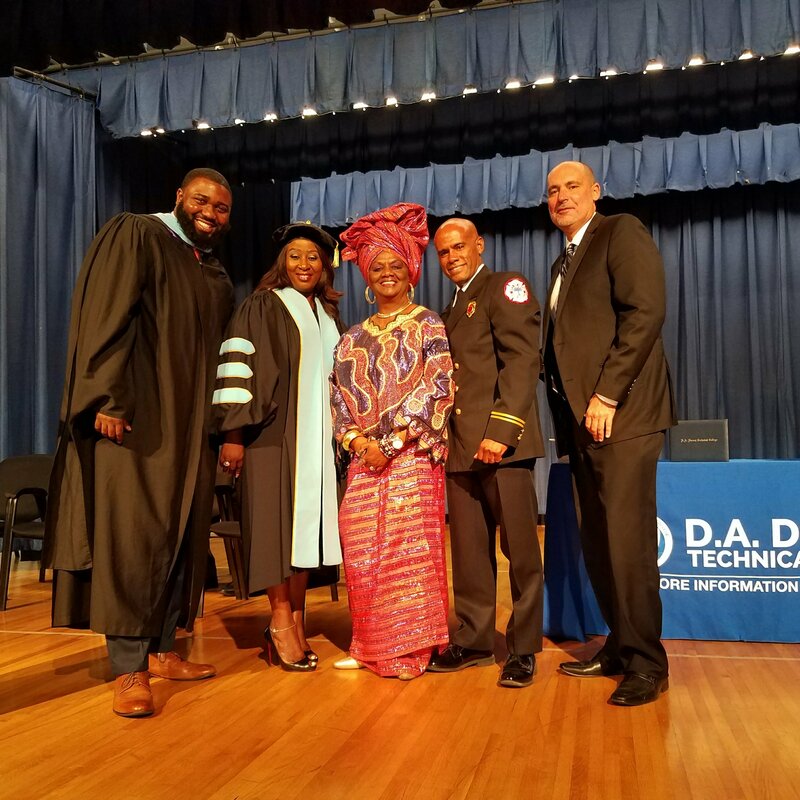 District 2 School News – Congratulations to the graduating Class of 2017 at D.A. Dorsey Technical College. 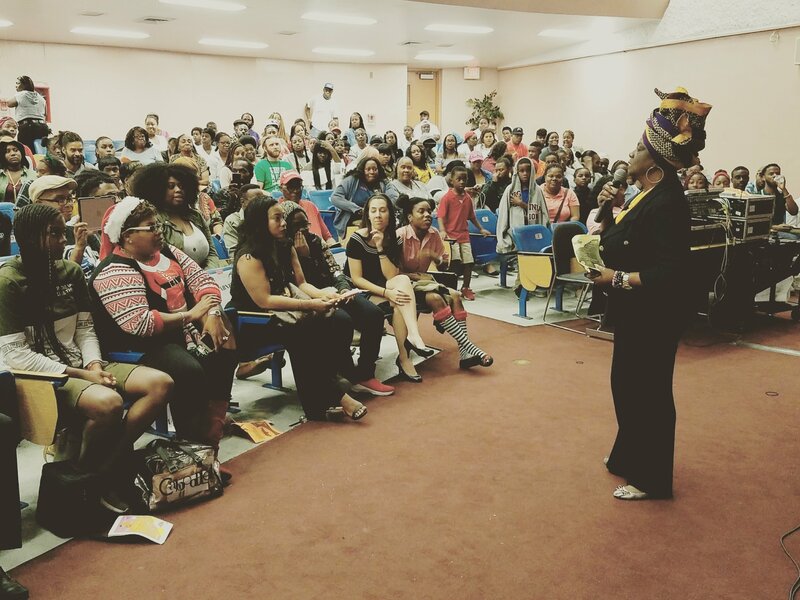 Thanks to Principal Dr. Angela Thomas-Dupree, administration, professors, staff, and partners for educating and supporting our students. We salute you all on your academic and professional achievements. 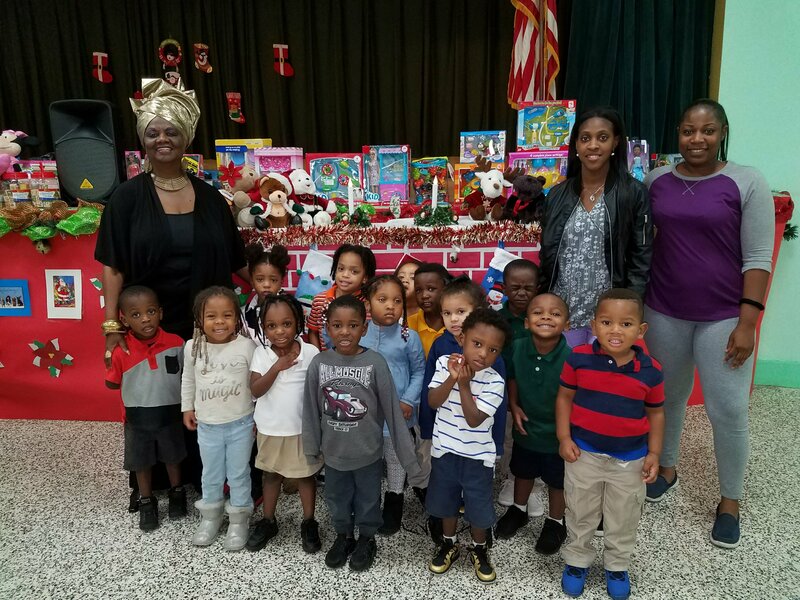 District 2 School News – School Board Member Dr. Dorothy Bendross-Mindingall (D-2) spreads Christmas joy to our precious children at Thena C. Crowder Early Childhood Diagnostic and Special Education Center. Thanks to our administrators, teachers, staff, and parents for educating and loving our young students. 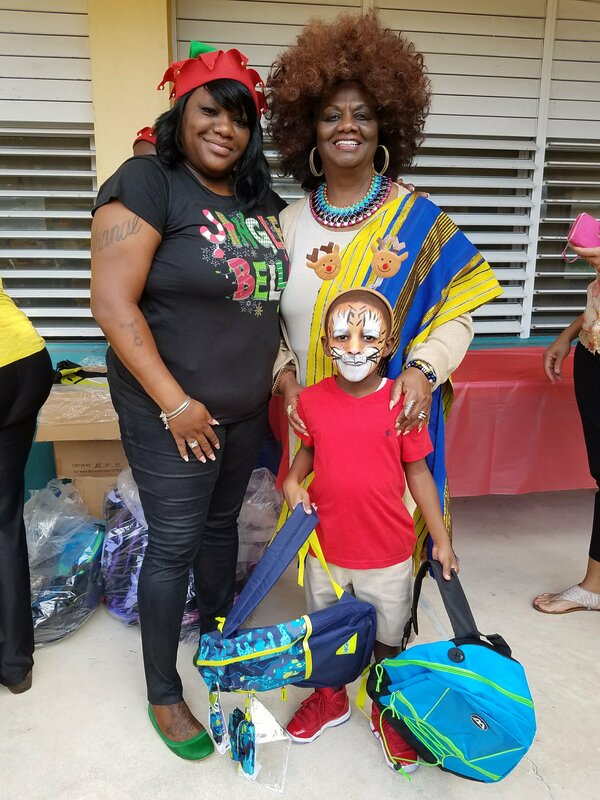 An extra Special Thanks to Pastor Dr. Harriette Wilson-Greene for providing beautiful toys for our babies. 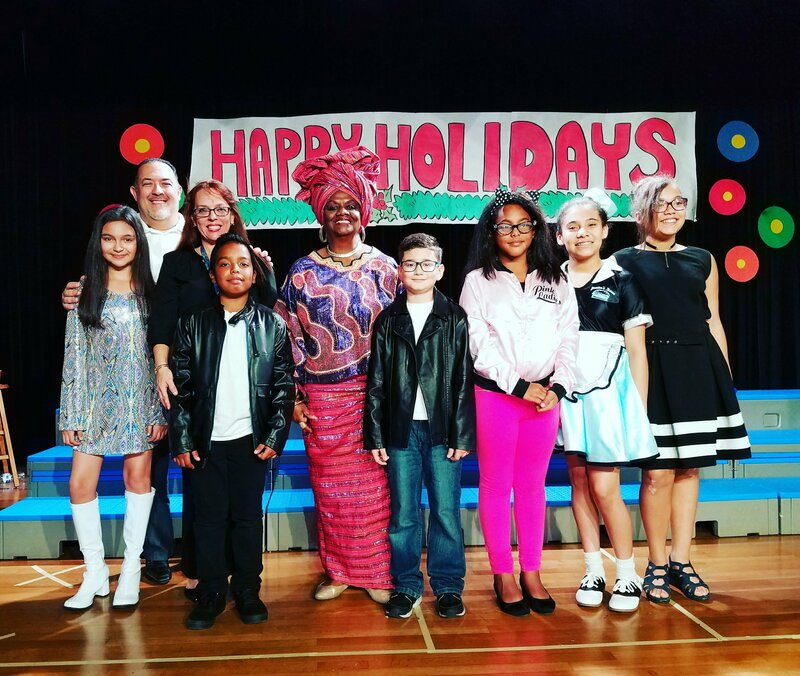 School Board Member Dr. Dorothy Bendross-Mindingall (D-2) attended the Holiday Concert presented by the talented magnet students at Charles R. Drew K-8 Center in Liberty City. Great job to Principal Sands, Asst. Principals Chery and Fuller, RTOY Ricardo Dume, teachers, staff, and parents for educating and supporting our wonderful students. They are all ready for Hollywood!!! Go RAMS! 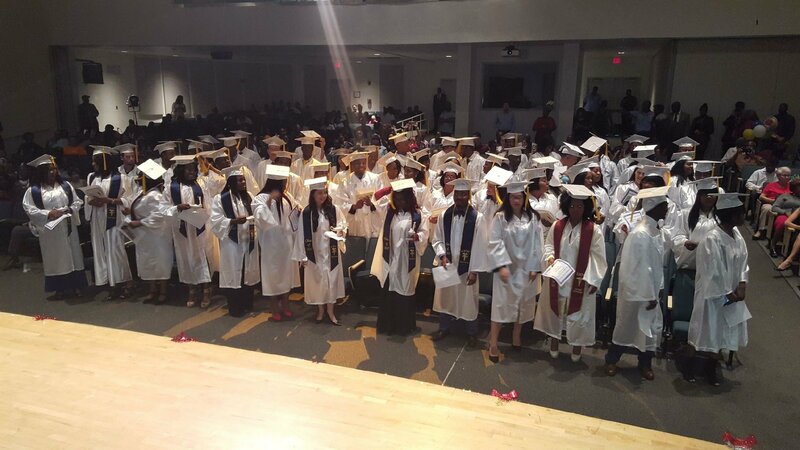 District 2 School News – Congratulations to the graduating Class of 2017 at Lindsay Hopkins Technical College. Thanks to Principal Nyce Daniel, administration, professors, staff, and partners for educating and supporting our students. We salute you all on your academic and professional achievements. 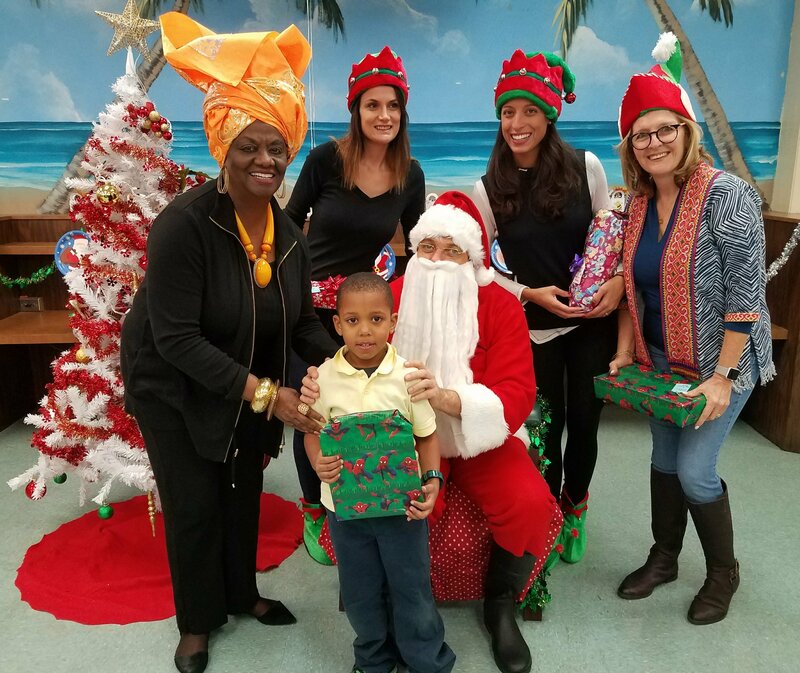 District 2 School News – School Board Member Dr. Dorothy Bendross-Mindingall (D-2) assists Santa and helpers to spread joy to our young students at Comstock Elementary School. Thanks to SAP Software for providing toys for our deserving children. Great job to Principal Dr. Campbell, Asst. Principal Ms. Gancedo, teachers, staff, and parents for educating and caring for our students. Go Dolphins! 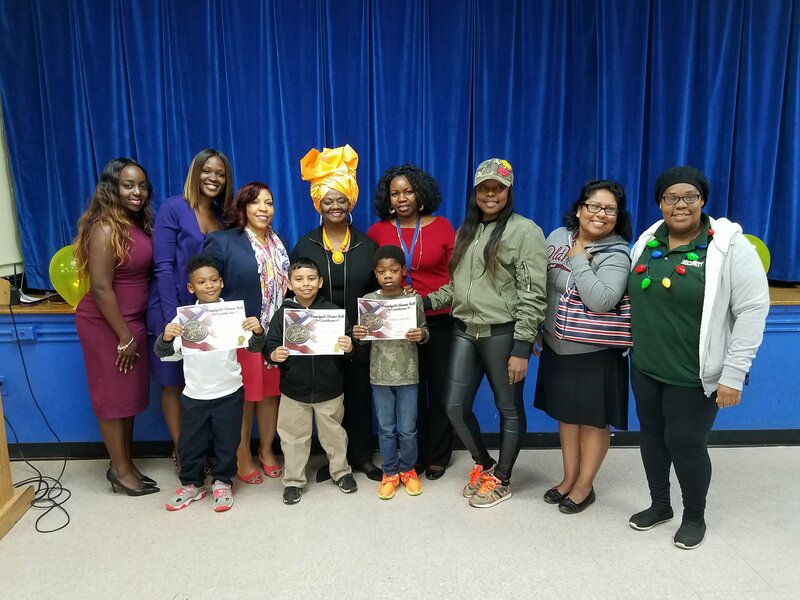 District 2 School News – School Board Member Dr. Dorothy Bendross-Mindingall (D-2) is proud to recognize our Honor Roll Students at Lenora Braynon Smith Elementary School. We salute Principal Dalton, Asst. Principal Scott, teachers, staff, and parents for educating our bright students. “The Power of the Mind can Learn!” Go Gators!